Love is blind, they say... and doesn't mind riches. Such is the love of a merchant's daughter, Louisa, and the charming young nobleman Felton. Crazy in love and emboldened by the passion of their youth, they seek for their families' blessings for their union. 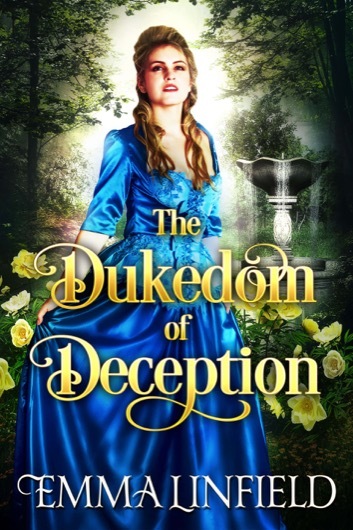 *The Dukedom of Deception is a historical Regency romance novel of 80,000 words (around 400 pages). 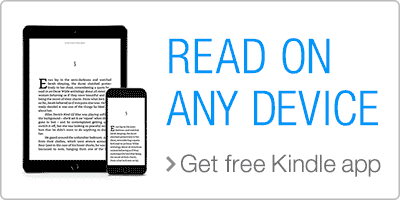 No cheating, no cliffhangers, and a sweet happily ever after.